O Mary, Mother of goodness, love and mercy! 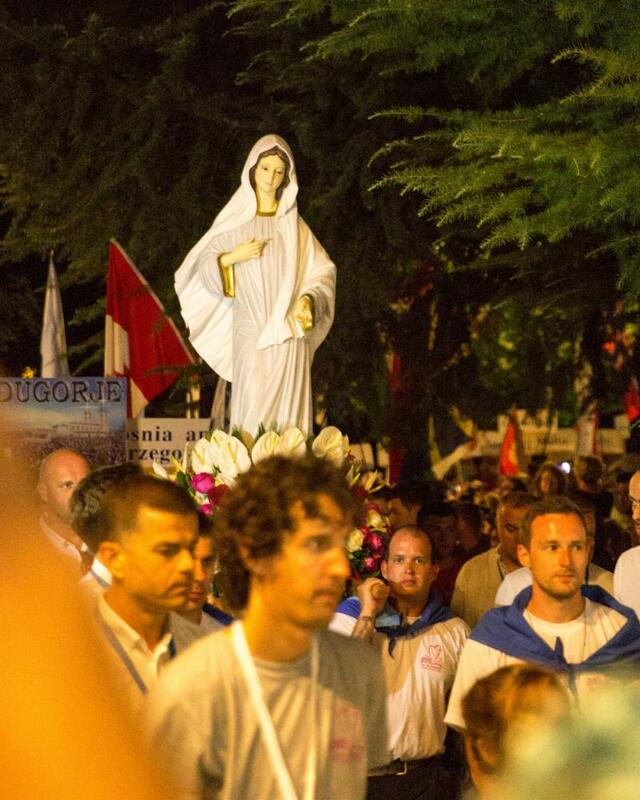 We are part of the parish of Medjugorje! 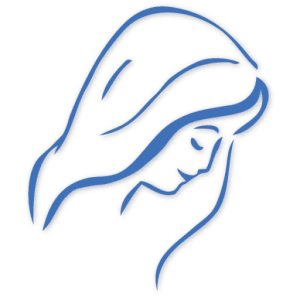 We are those who listen to and live Our Lady’s messages, and so we are part of the parish. And our job, like the job of the parish, is to pray for the conversion of others and live the messages! To do this we need to give ourselves to Our Lady. I will ask, make me find it again. https://marytv.tv/wp-content/uploads/2016/12/MaryTV-Logo.jpg 700 700 Cathy Nolan https://marytv.tv/wp-content/uploads/2016/07/weblogo_sm_1.0.png Cathy Nolan2019-02-21 20:54:002019-02-21 20:55:13O Mary, Mother of goodness, love and mercy!